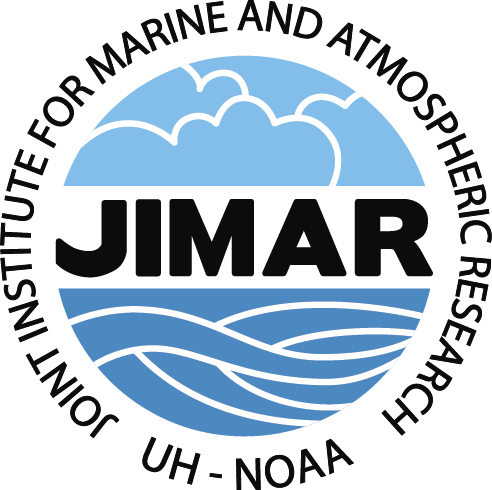 The Global Sea Level Observing System (GLOSS) is an international programme conducted under the auspices of the Joint Technical Commission for Oceanography and Marine Meteorology (JCOMM) of the World Meteorological Organisation (WMO) and the Intergovernmental Oceanographic Commission (IOC). GLOSS aims at the establishment of high quality global and regional sea level networks for application to climate, oceanographic and coastal sea level research. Read more here. The main component of GLOSS is the ‘Global Core Network’ (GCN) of ~300 sea level stations around the world for long term climate change and oceanographic sea level monitoring. As the primary U.S. partner in GLOSS, the UHSLC is responsible for the installation and maintenance of many GCN stations in the Pacific and Indian Oceans. We archive and provide access to GCN data in the form of high-frequency Research Quality and Fast-Delivery datasets (UHSLC data portal). The UHSLC hosts the Joint Archive for Sea Level (JASL), a collaboration with the National Oceanographic and Atmospheric Administration’s (NOAA) National Centers for Environmental Information (NCEI). The JASL acquires hourly data on an annual basis from global contributors, including the UHSLC network. Since 1987, the JASL has received contributions from over 100 agencies representing 90 countries. The JASL prepares the Research Quality Data Set (RQDS) of hourly and daily values, which are archived at the NCEI and the Permanent Service for Mean Sea Level. See the UHSLC data page for more information. Research at the UHSLC is focused on understanding the physical processes that drive changes in water level at the coast. These processes vary widely from geologic processes to secular and decadal climate variability to sea level extremes due to passing storms. As a result, sea level science is inherently multidisciplinary and offers the opportunity to work at the intersection of a variety of scientific fields. Our particular focus is the dynamic link between sea level and atmospheric forcing on decadal to multidecadal periods and the effect of wind- and wave-driven processes on inundation events at the coast. Check out our research page for recent publications.